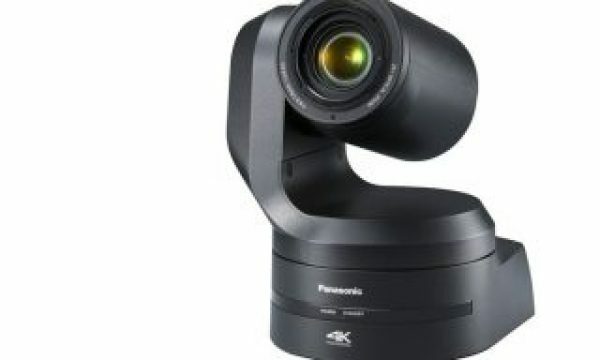 Panasonic has announced a free firmware upgrade, Ver. 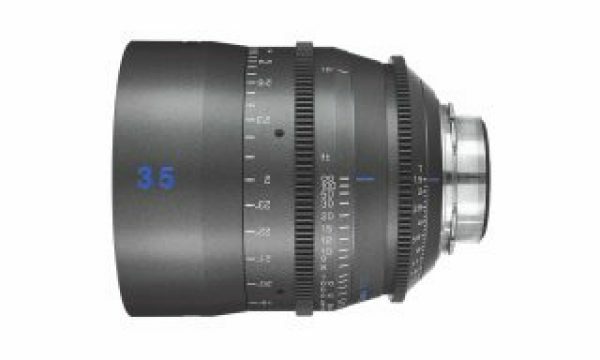 3.0 (aka EVA 3.0), for the AU-EVA1 cinema camera that greatly improves the camera’s capabilities, including 4K60p 10-bit capture, hardwire remote control via USB-Ethernet adapters, and the addition of a user button function for quick switching of shooting modes and frame rates. 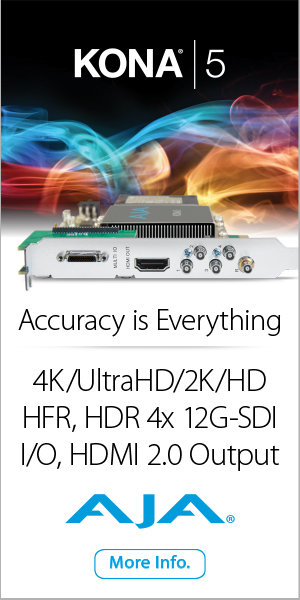 EVA 3.0 adds HEVC (High-Efficiency Video Coding) H.265 recording for 4K 10-bit recording up to 60 frames per second. The EVA1’s other recording modes allow 4K 10-bit up to 30 frames or 4K up to 60 frames in 8-bit. HEVC H.265 has twice the efficiency of H.264, allowing 4K30p 10-bit recording at 150Mbps and 4K60p 10-bit recording at 200Mbps. 10-bit recording allows the use of V-Log and HLG capture without banding or other artifacts. 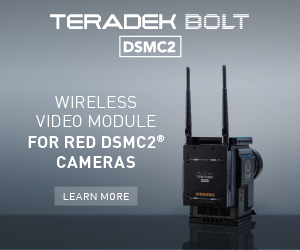 4K60p 10-bit at 200Mbps can be recorded to V30-class SDXC cards. 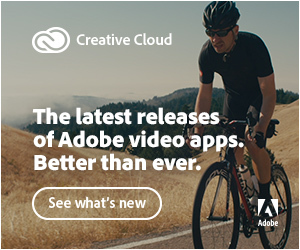 Most of the popular NLEs (Adobe Premiere Pro CC, Apple Final Cut Pro X, Blackmagic DaVinci Resolve, etc.) 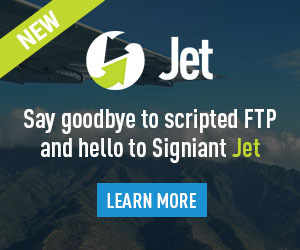 support the HEVC codecs, and computers using Intel Core i7 chips (7th generation or higher) can utilize hardware acceleration on HEVC files for efficient performance. In addition to supporting the AJ-WM50 WiFi Adapter, the EVA1’s USB port now supports several inexpensive third-party USB-LAN adapters. These enable hardwired remote control of the EVA1 over Ethernet from Android and iOS devices running the free EVA ROP app. Additionally, third-party remote operation controllers can be used to integrate the EVA1 into Live and Near-Live multi-camera production. 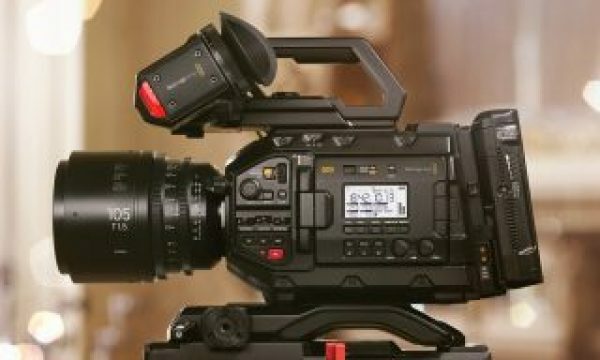 Panasonic has worked with CyanView to enable communication and painting of multiple EVA1 cameras with a single controller. Quick Switch adds User Button shortcuts, which allow fast changes to all camera settings. At the press of a button appears a menu of preset settings shortcuts one has saved to an SD card. Select one and in a few seconds, all the camera settings can be reset, including frame rate, resolution, recording mode, color setting, and more. 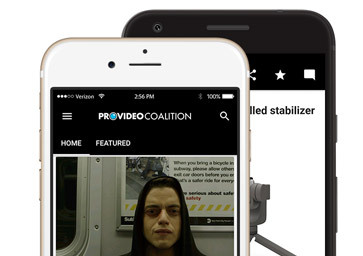 Another user button can switch the camera in and out of variable frame rate for slow motion.